The CAC Games are the oldest continuous running regional games dating back to 1926. 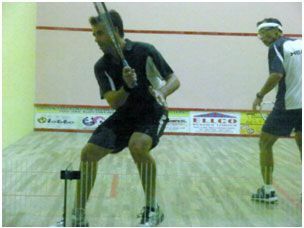 Held every four years, the Games typically host competitors from countries in Central America, the Caribbean, Mexico, Bermuda and the South American countries of Suriname, Guyana, Colombia and Venezuela. 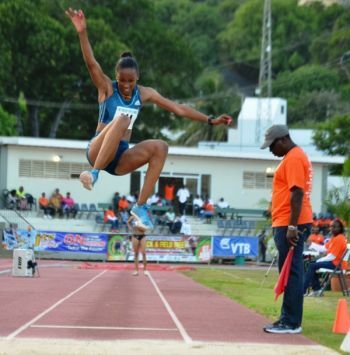 The CAC Games are considered the starting point of international competition for athletes from the region who are seeking to represent their countries at the Olympic level. They are designed to provide a step between sub-CAC region Games held the first year following a Summer Olympics and the Pan American Games, which are held before the Summer Olympic. The BVIOC confirms 5 VI athletes will be competing in 2 sport disciplines; Athletics and Squash. 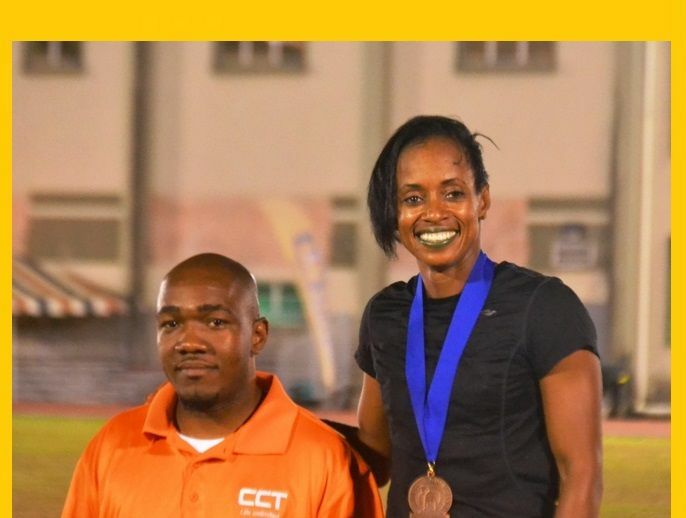 The CAC 2014 competitors from athletics will be 100m runner Tahesia Harrigan-Scott; Mrs. Harrigan Scott event is slated November 24 & 25, 2014. 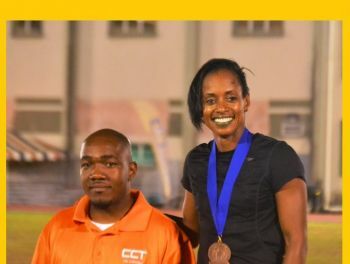 Other competitor from athletics is Long Jumper Chantel Malone; Ms. Malone event is slated on November 26, 2014 at the Athletics Stadium in the city of Xalapa. 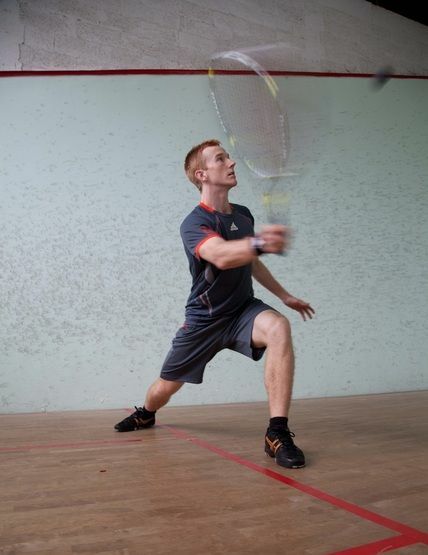 Joseph Chapman, Michael Adamson and Joe Kneipp are CAC 2014 competitors in Squash; their event is slated to start November 23 – November 29, 2014 in singles, doubles and team matches at the Squash Courts in Vera Cruz. Chef de Mission for CAC 2014, Mr. Cleave Farrington will be joined with other officials to the games; Mark Chapman (Squash coach), Winston Potter & Joey Scott (Athletics coach) and Shaun Williams (Physiotherapist). The team departs from the Territory November 16, 2014 to return on November 30, 2014.
yuh is ah short man?